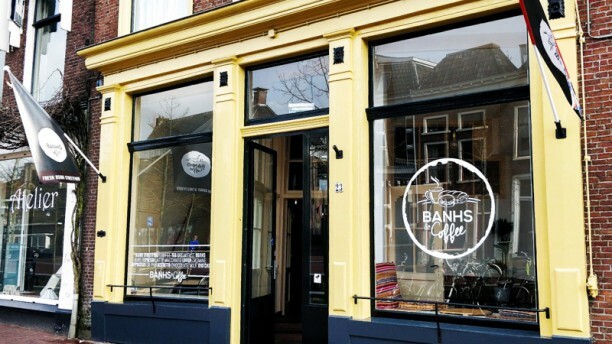 Just visited this amazing lunchroom in Leeuwarden, a must try ! Delicious bahns and rolls, freashly made. Good quality and nice prices. Services by the owners was perfect. You have to try the refreshing vietnamese ice coffee!